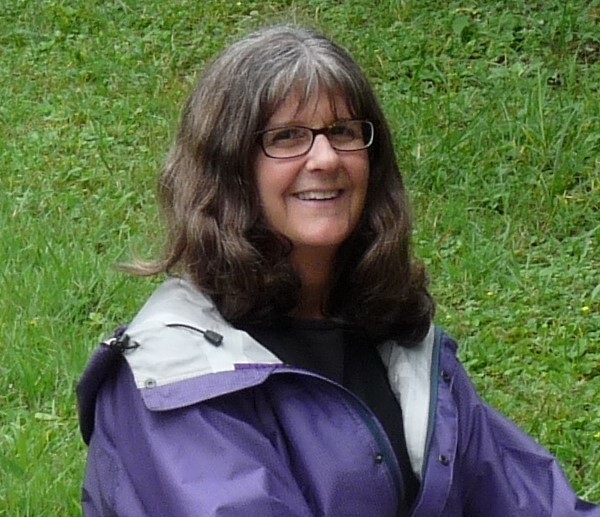 Chair: Marcy Stein, education – uw tacoma. 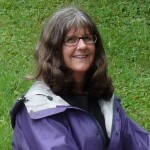 Marcy Stein is a founding faculty member of the School of Education on the UW Tacoma campus. She specializes in the area of literacy and mathematics instruction for students with high incidence disabilities and for students who may be at risk for academic failure. She has been active in faculty governance both on the Tacoma campus as former chair of the Tacoma Faculty Assembly and as Tacoma’s representative for many years on the UW Graduate Council and Faculty Council for Tri-campus Policy.